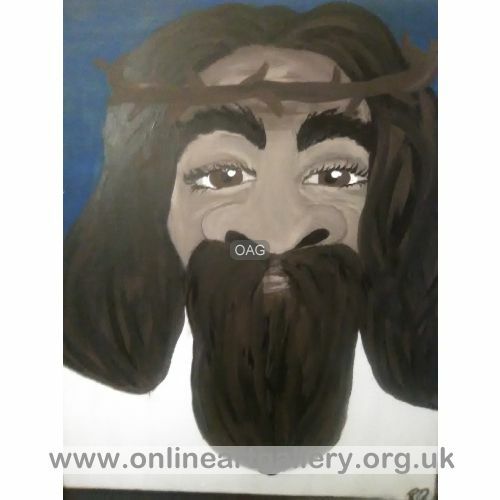 The Online Art Gallery has been designed to give artists an opportunity to display their work, and to give people who interested to buy art an opportunity to find it. What can the Online Art Gallery do for you? If you are an artist you can add your work FOR A VERY SMALL FEE. Uploading pictures to the Online Art Gallery is very straightforward. If you are interested to purchase art, there is plenty of choice. The works of art are available for viewing online, but note that the items available are scanned images, or photographs of the original works of art. 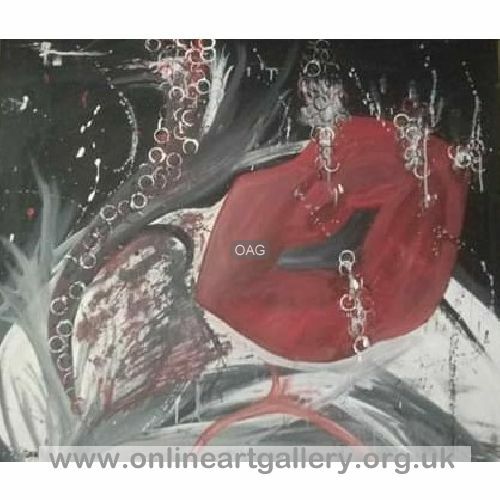 The Online Art Gallery does not sell or buy any paintings. 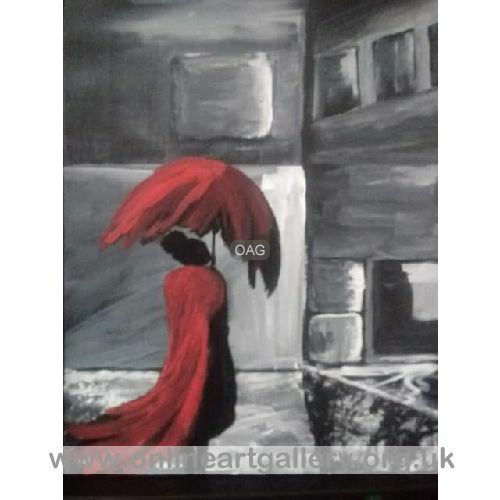 We only give artists an opportunity to display their works of art online, and any purchase would be a private arrangement between the artist and the purchaser. The Online Art Gallery is not responsible for any or the artist, and we have not inspected any pictures. 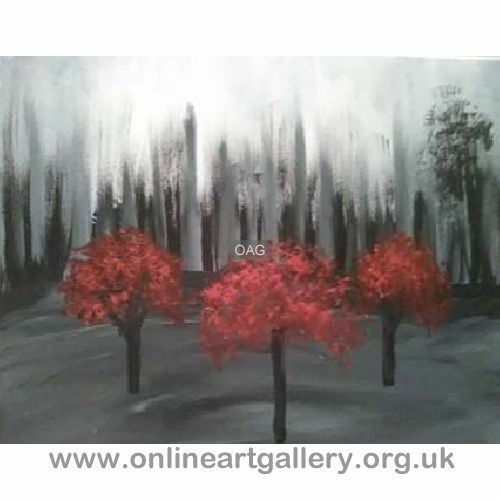 The Online Art Gallery does not require a commission from any sale or introduction to a sale via the Online Art Gallery. Sales are not possible via the Online Art Gallery. Buyer and seller must make private arrangements. 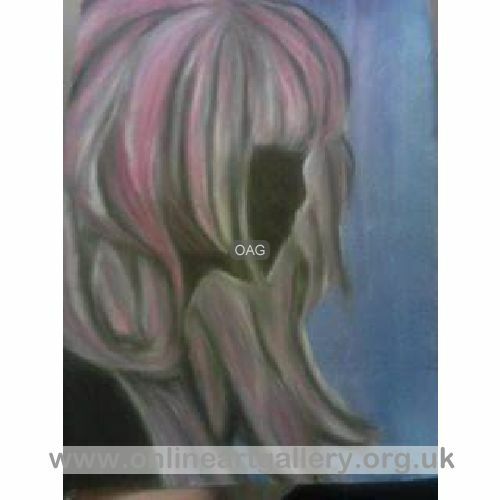 The Online Art Gallery is a useful way of making contact. 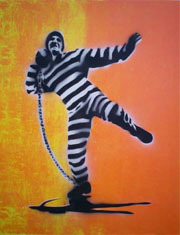 The artist can be contacted via the forms on the Online Art Gallery. 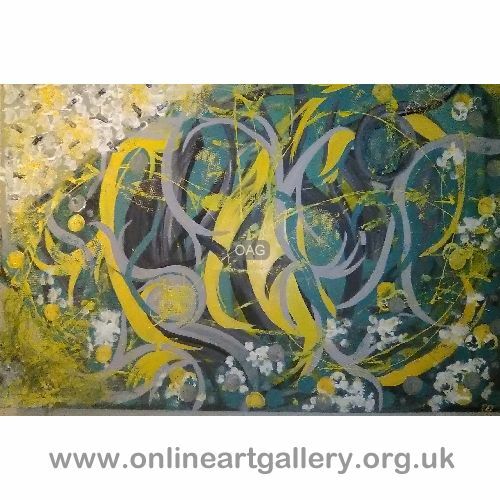 The Online Art Gallery is based in the UK, but artists are located all over the world. 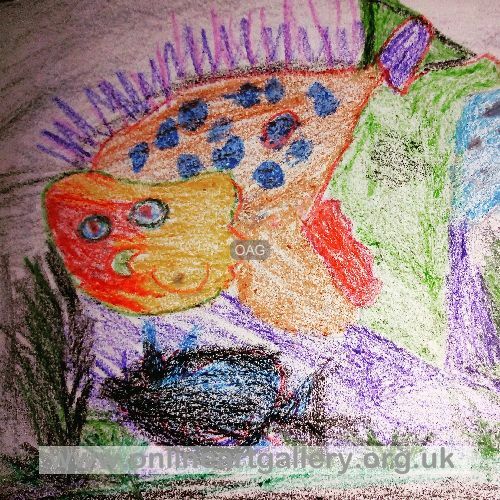 The art galleries are updated regularly by the artists themselves. 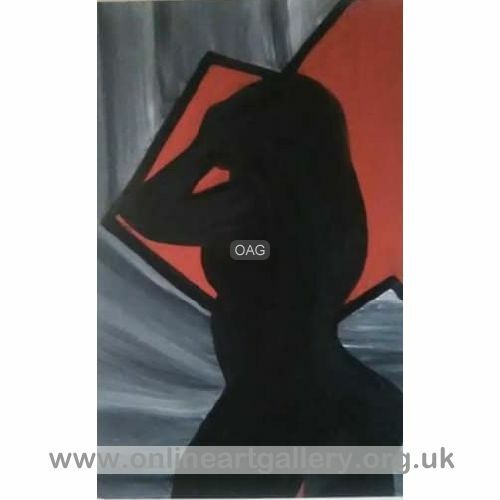 On the Online Art Gallery you will mostly find images of paintings. 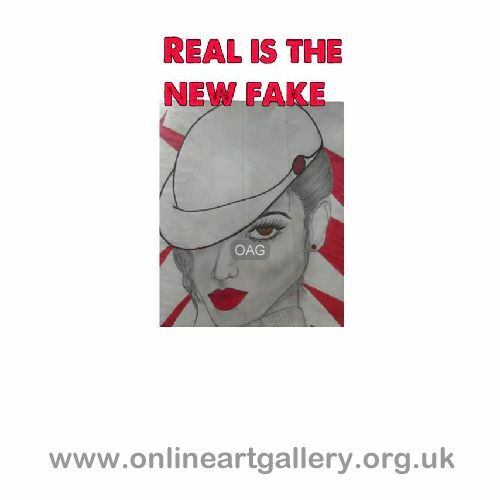 Whilst it is not impossible to portray images of other art works online, it will never have the same effect as visiting an art gallery 'for real', i.e, a gallery which is not online. 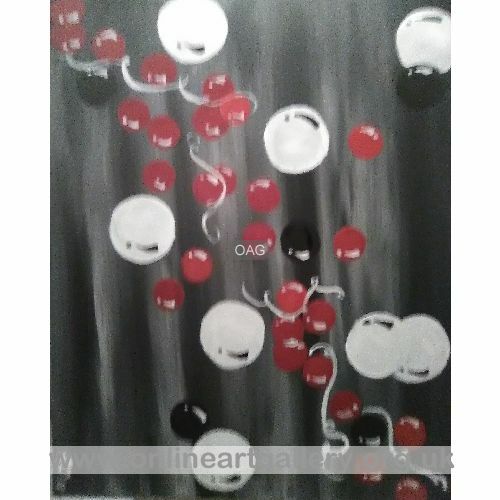 Nevertheless, the online art gallery is able to provide a service for artists who would like to display their work online, for a worldwide audience.